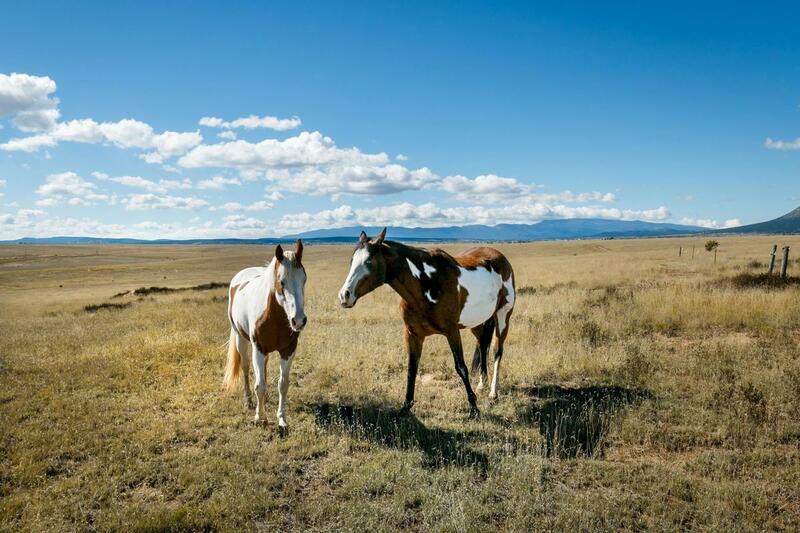 The luxury of land, the comforts of home, the unending vistas, the healthiest and happiest horses and dogs, all create an equestrian's Heaven on Earth. 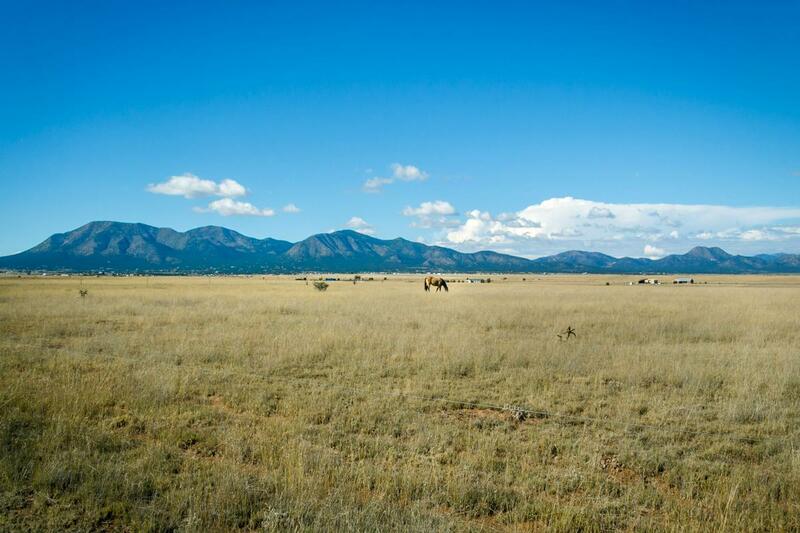 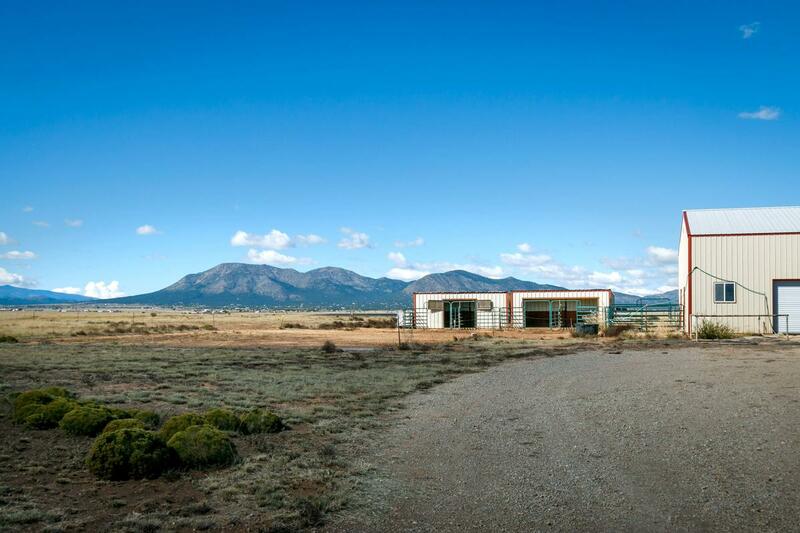 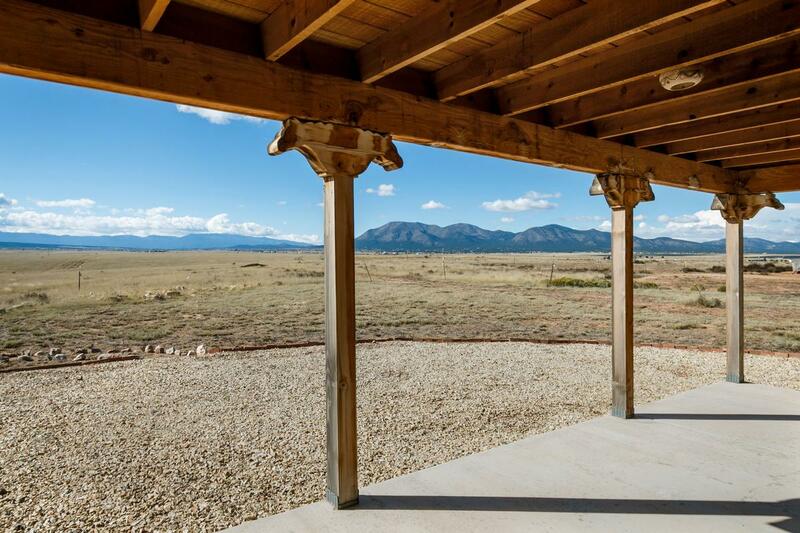 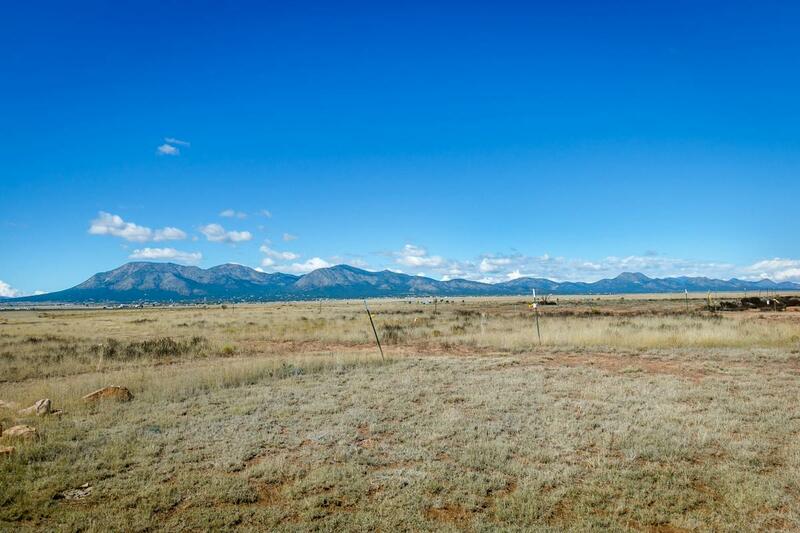 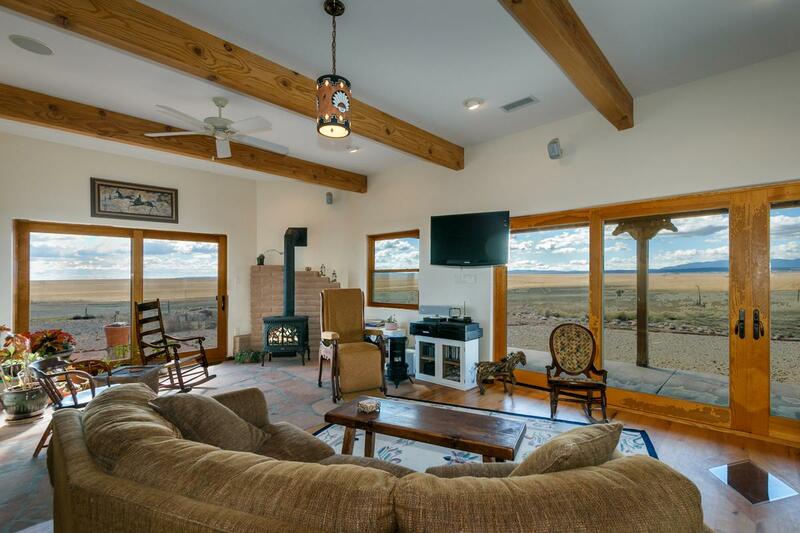 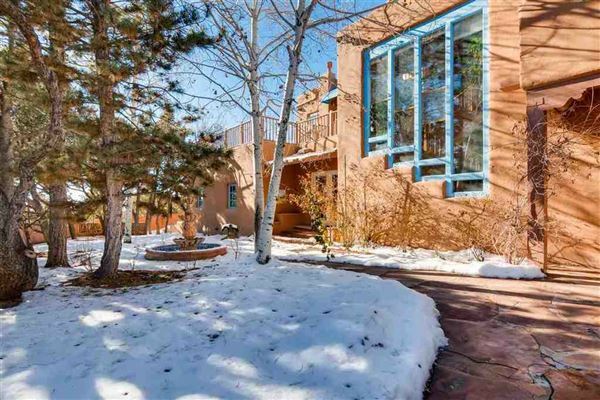 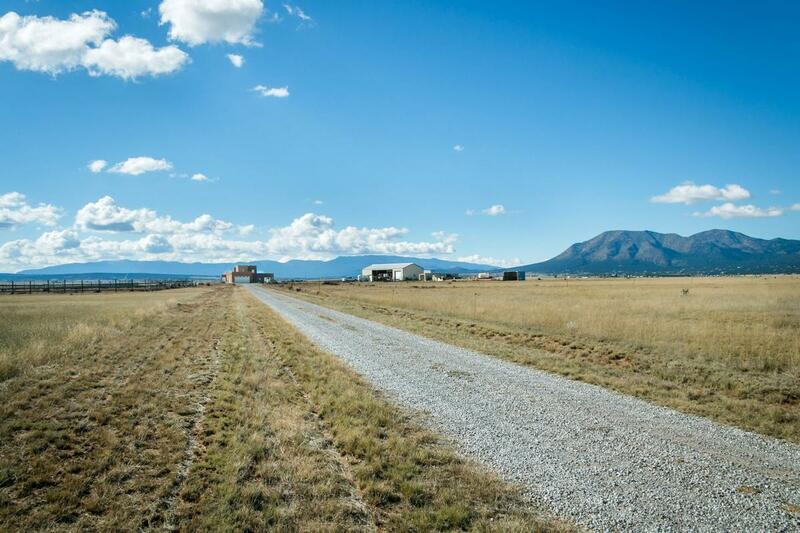 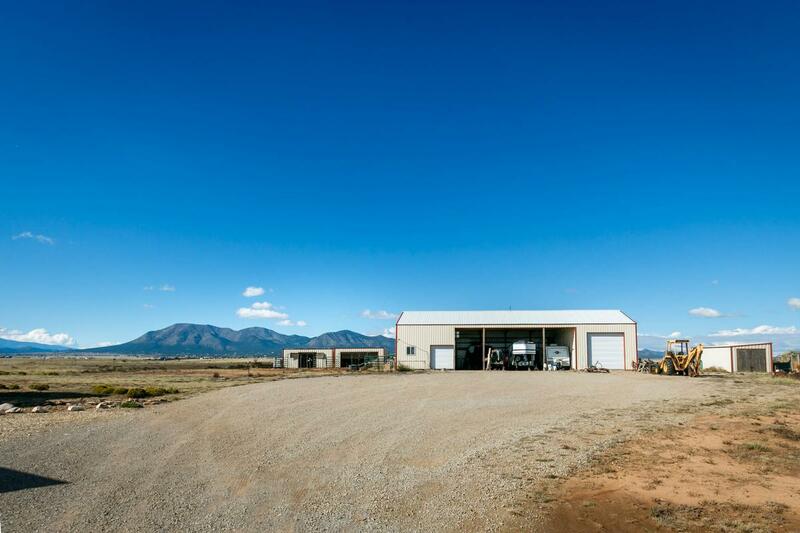 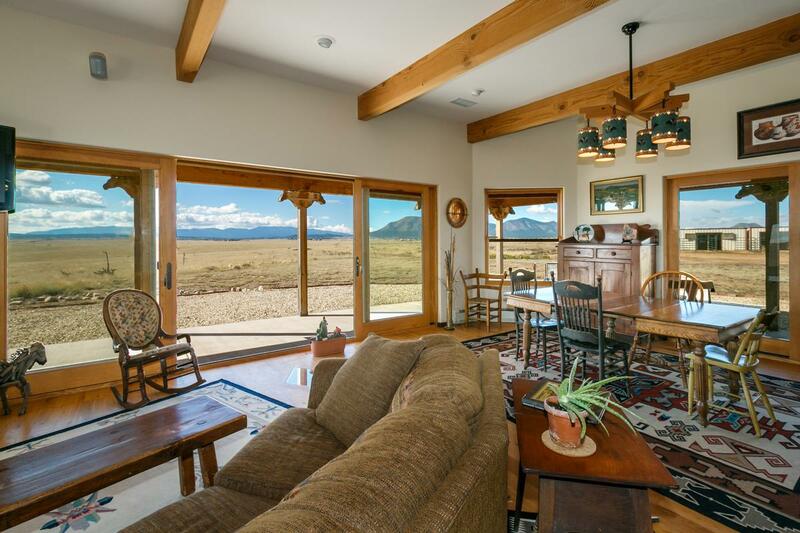 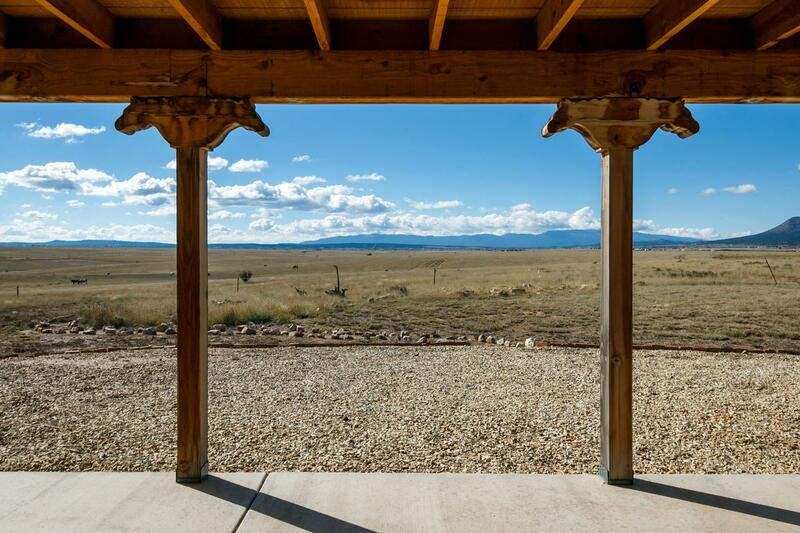 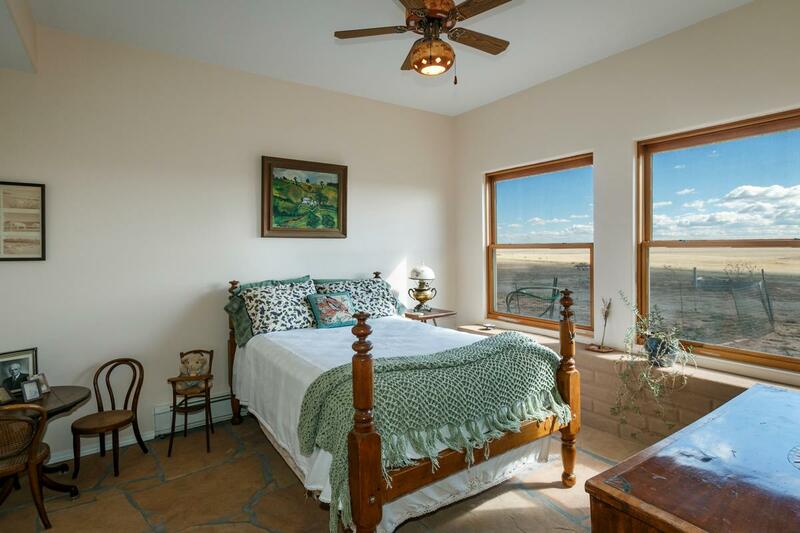 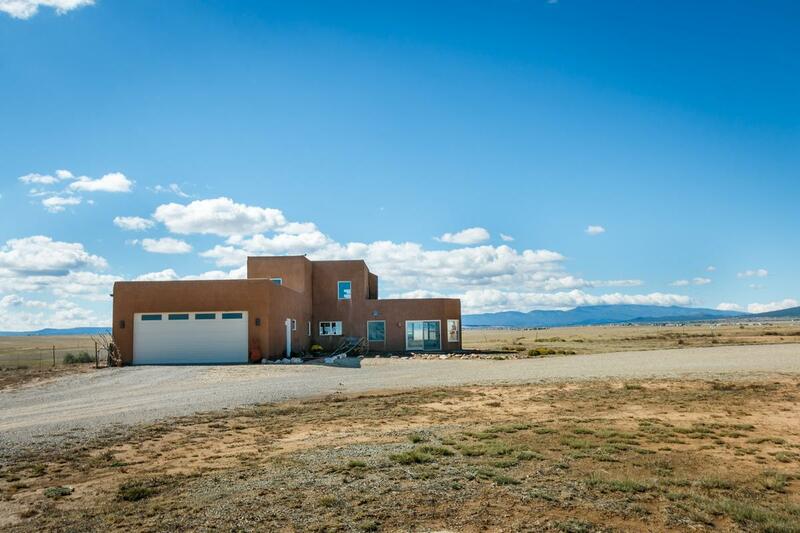 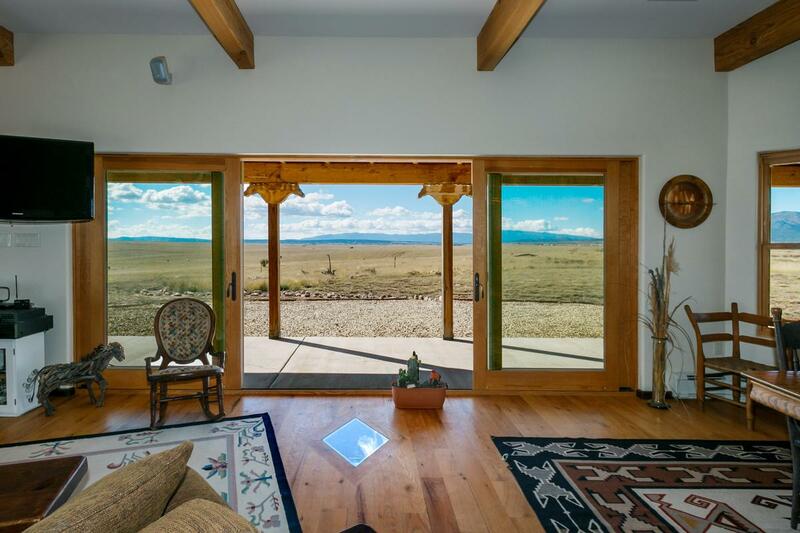 Painterly skies, rolling pastures, 420 very private acres, mountain views, magical sunsets can all be your land of enchantment. 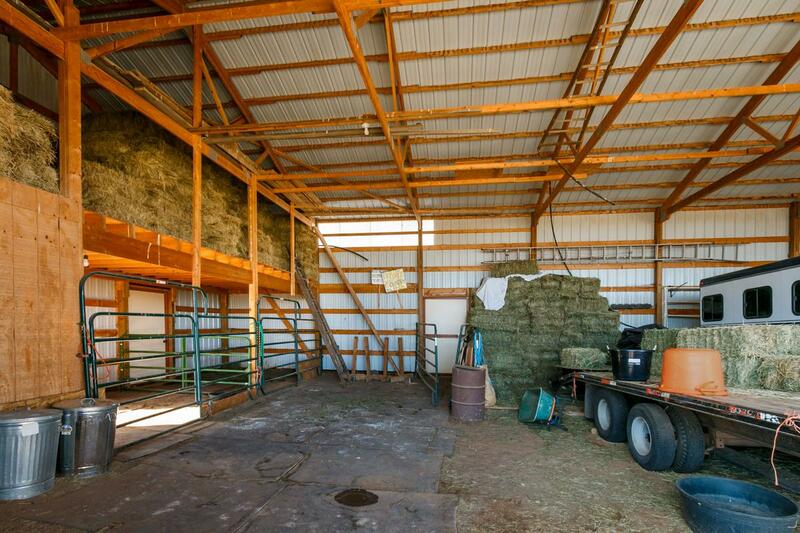 There are plenty of horse amenities: four loafing sheds with turn outs, round pen, electric fencing, arena (150 x 300), large barn (36 x 80) with two interior stalls, hay loft, tack room hay and equipment storage. 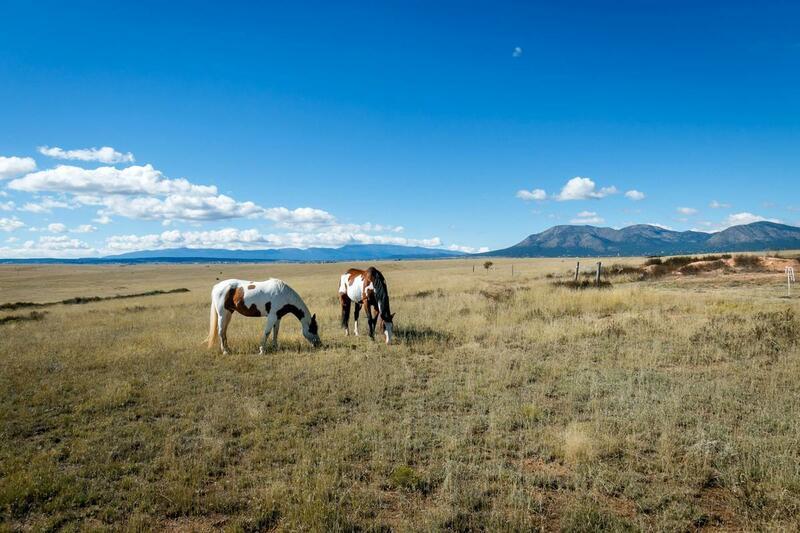 Stanley New Mexico is horse country. 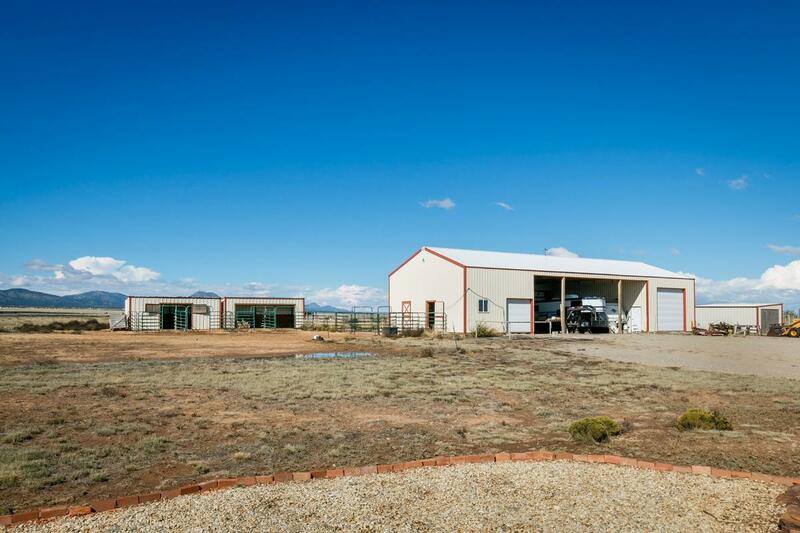 The town has recently built a large indoor arena for horse events. 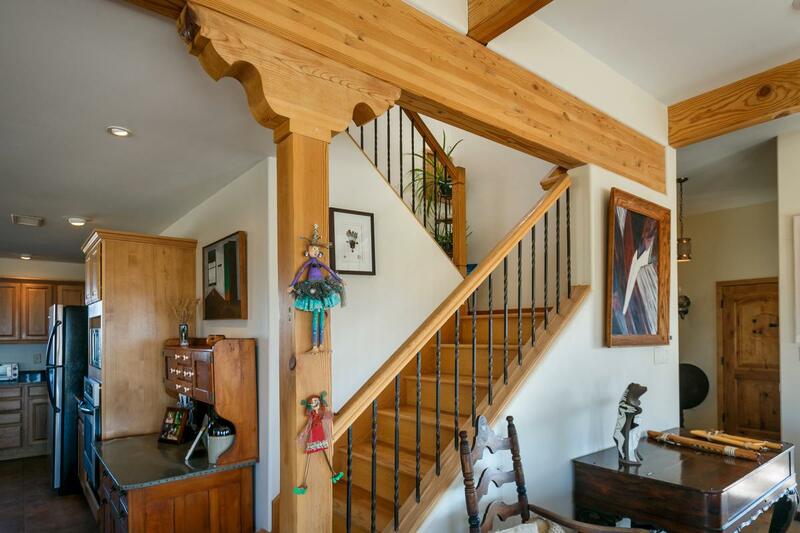 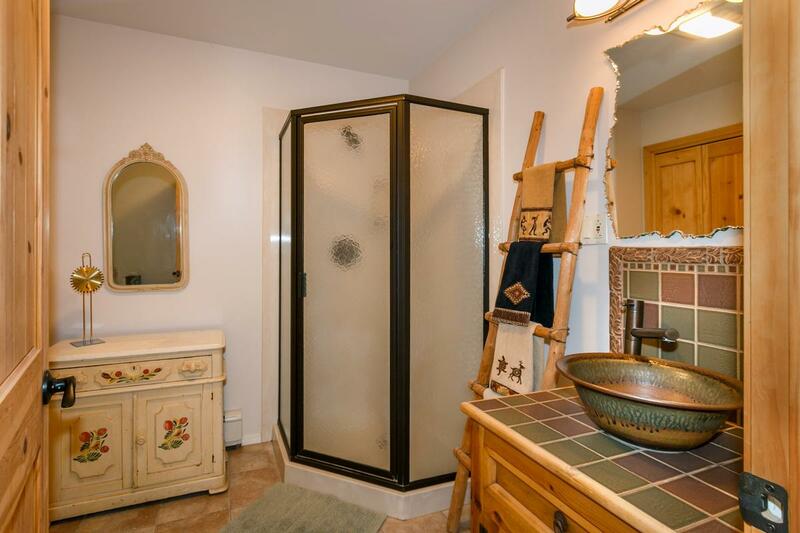 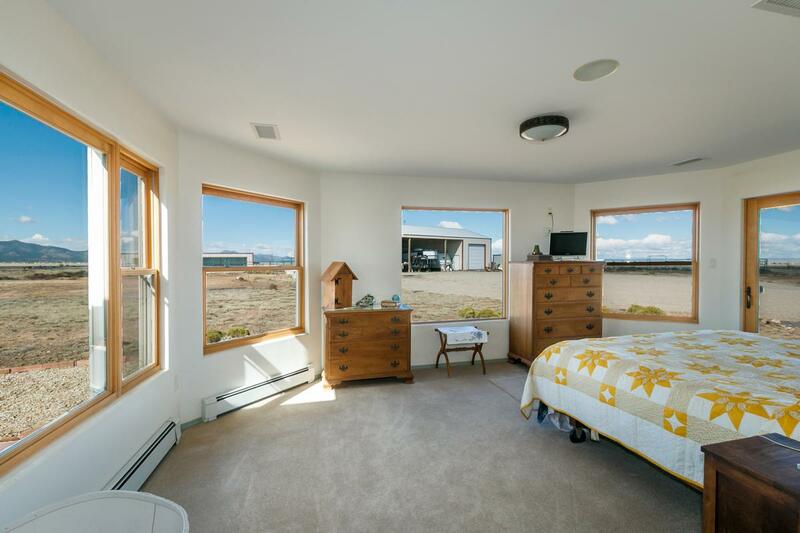 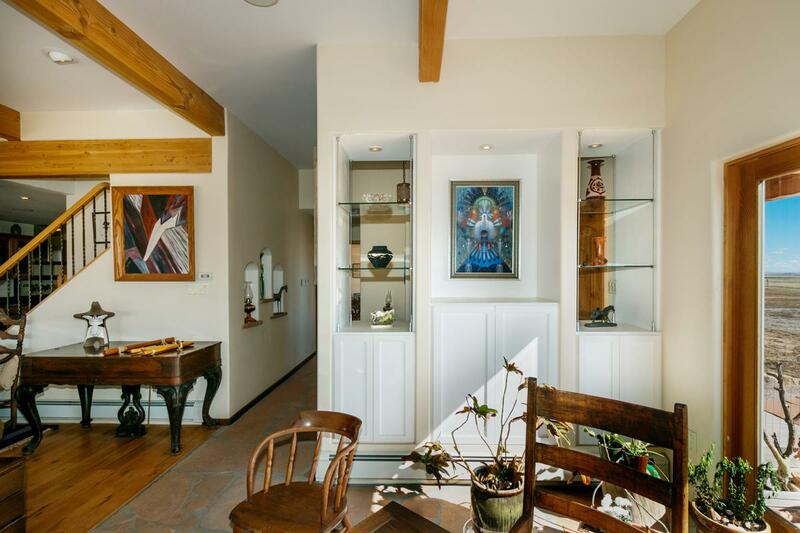 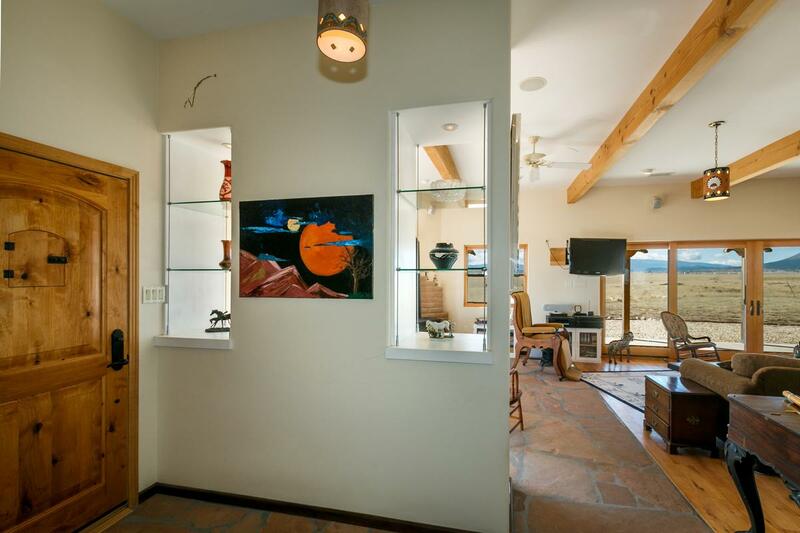 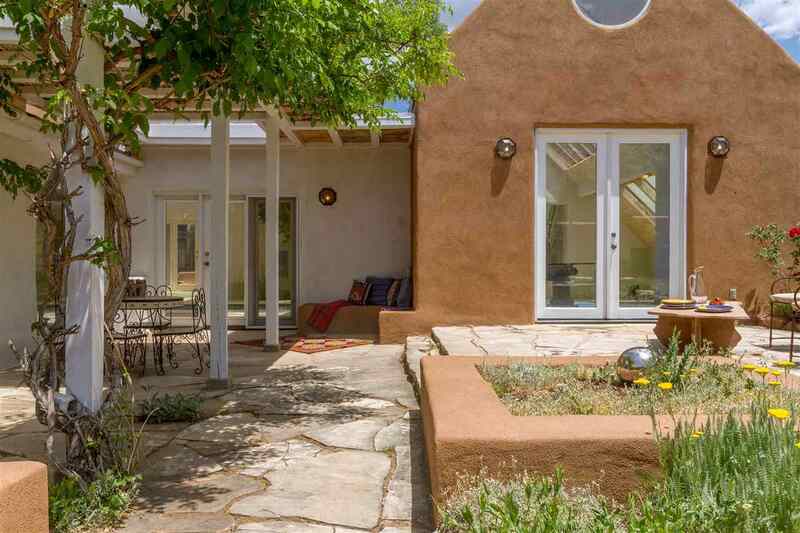 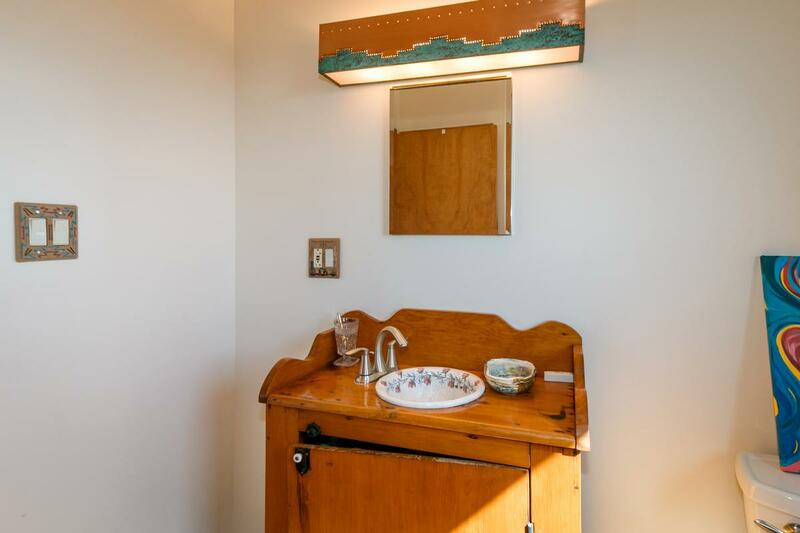 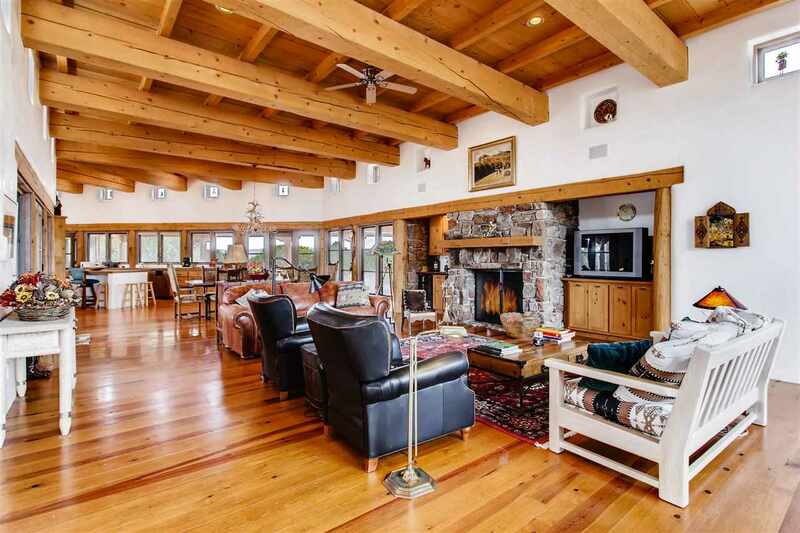 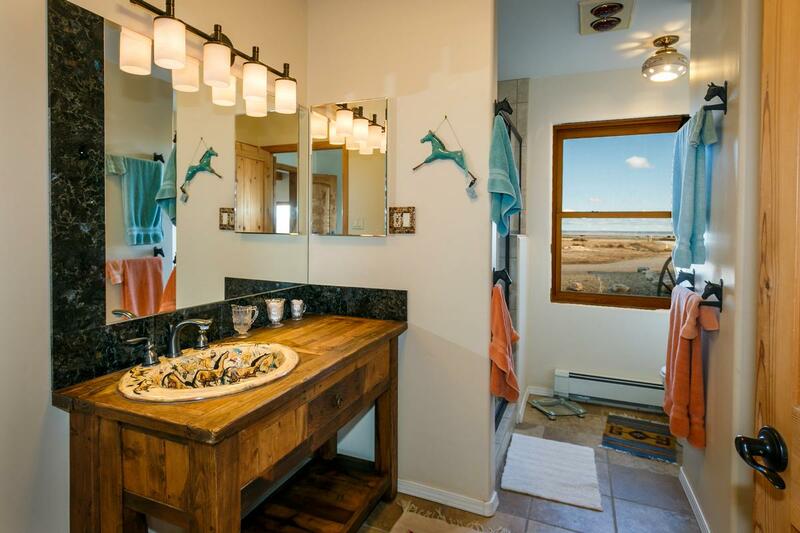 For the human folk, there is a lovely custom home, three-bedrooms, three-bathrooms, solar oriented with open floor plan and Sierra Pacific windows that frame magnificent views. 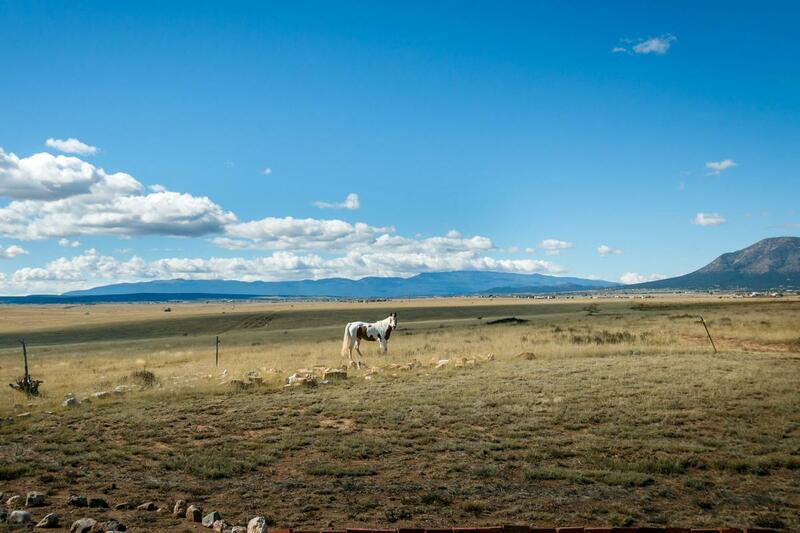 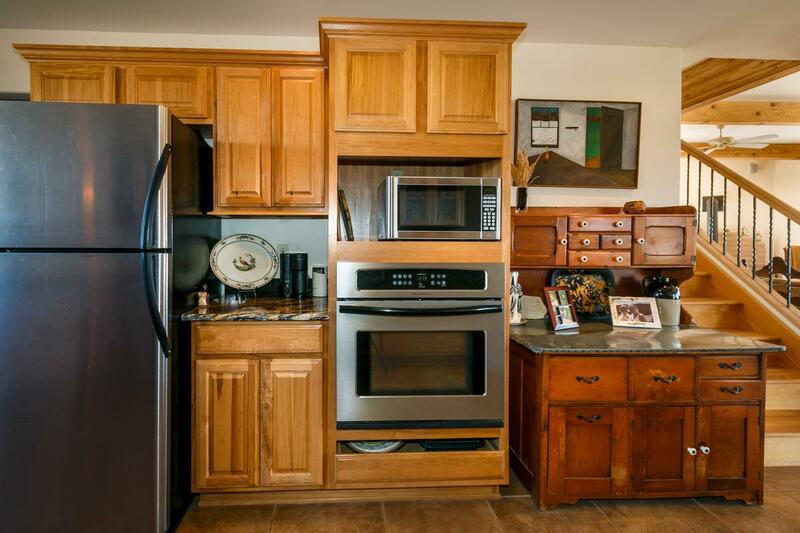 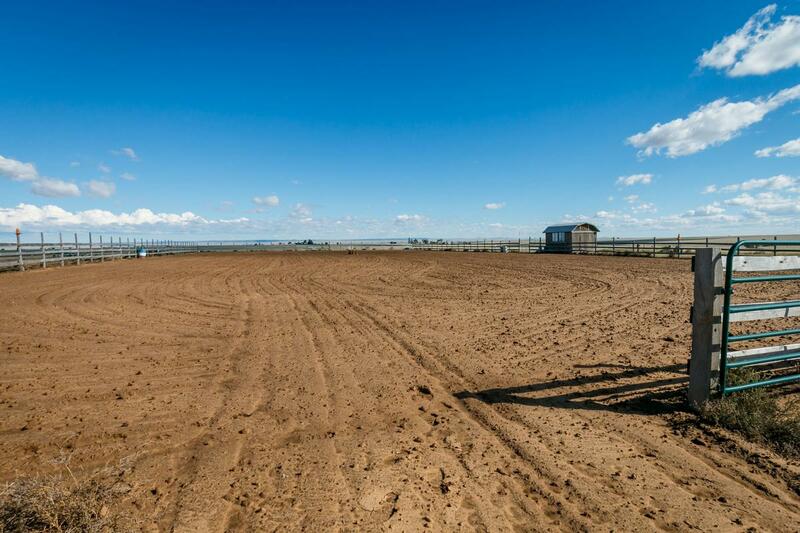 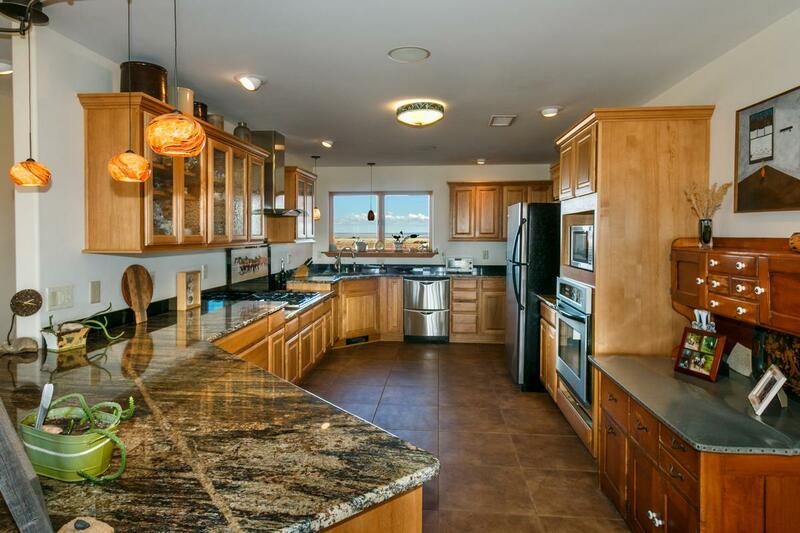 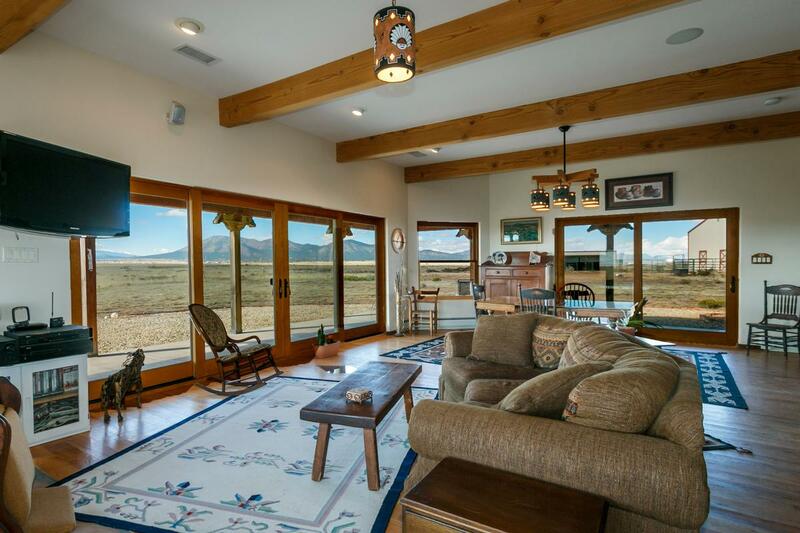 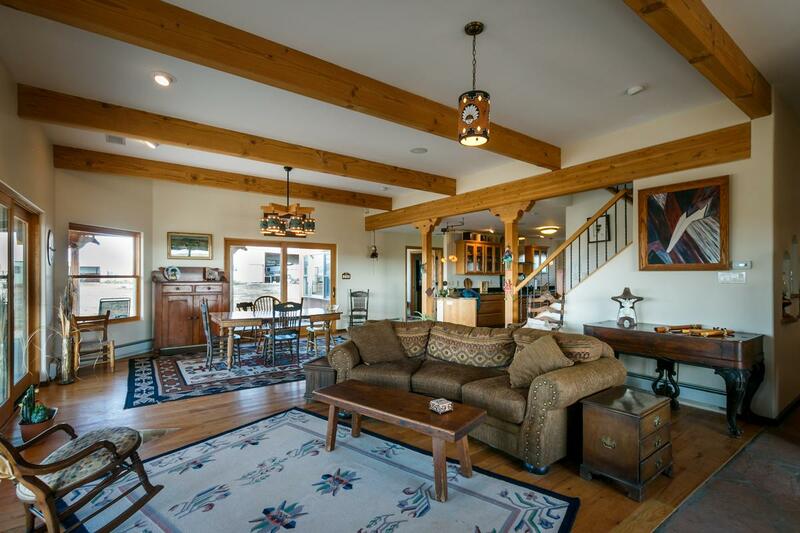 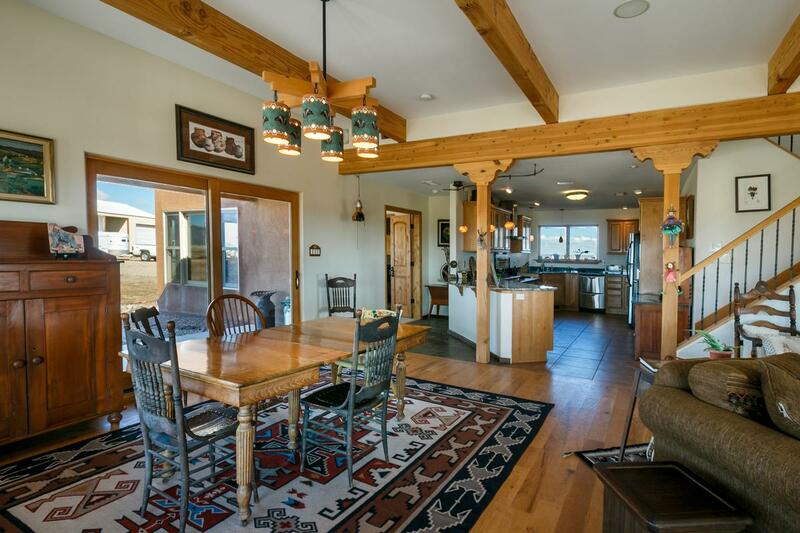 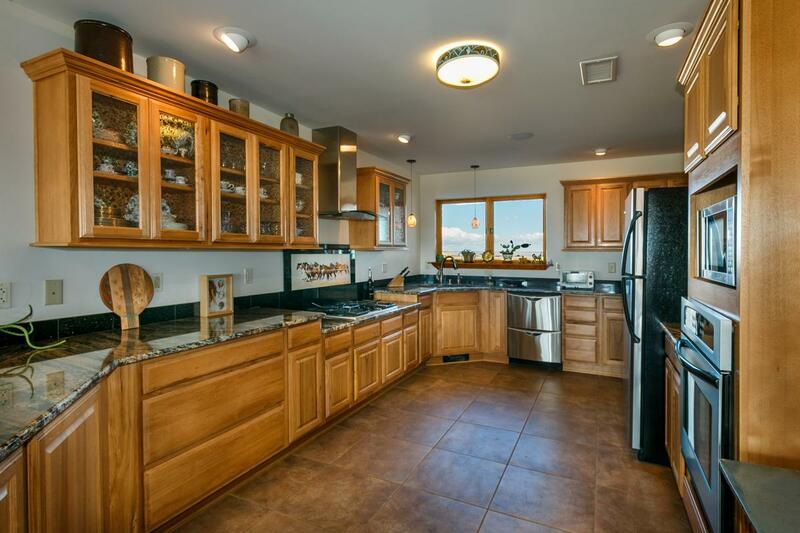 If you are a serious equestrian, this ranch will satisfy your needs for horsing around and living the good life.